Start taking classes at Dojo Americana and other studios! 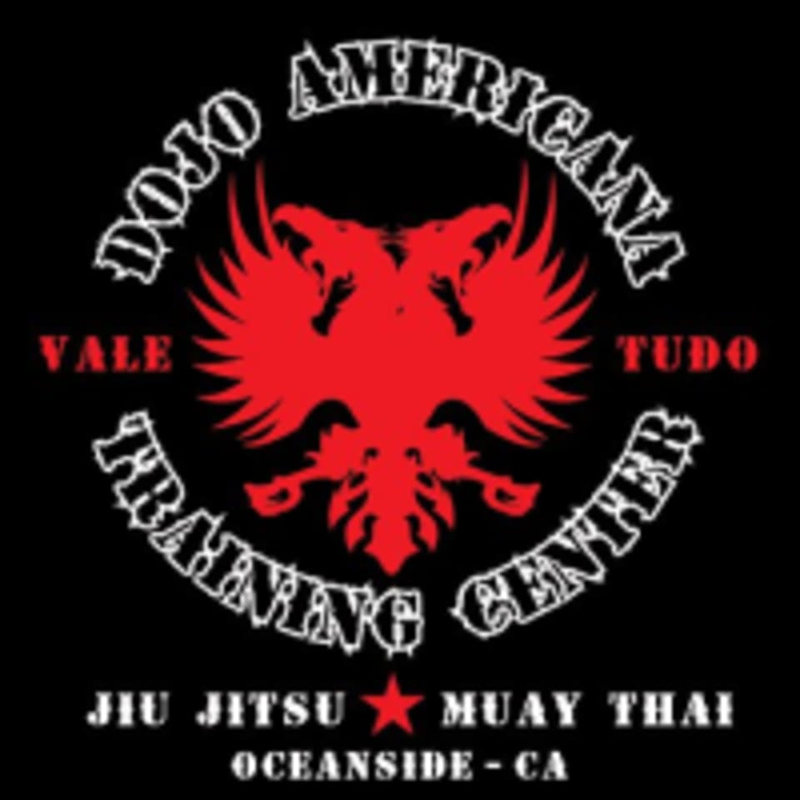 Dojo Americana Brazilian Jiu Jitsu academy in Vista. They offer self defense and sport BJJ classes for all levels. Dojo Americana is located at 1116 Sycamore Avenue, Suite G, Vista, CA 92081. In the Tom's shopping center.